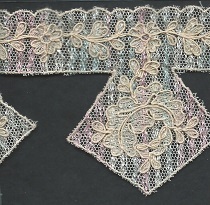 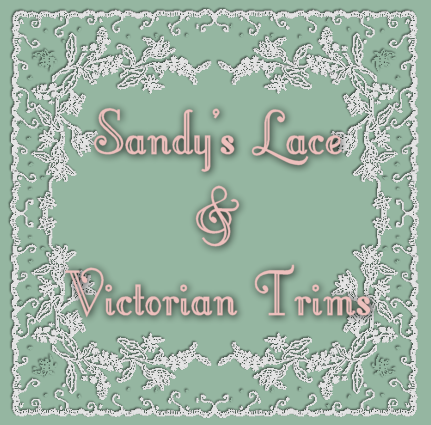 This is a wonderful vintage lingerie lace. 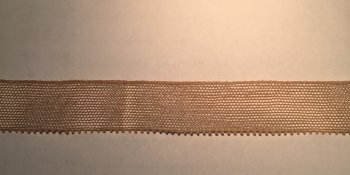 It is Rosey beige, 3/4" wide, 10 yard cuts. 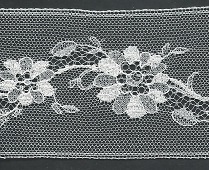 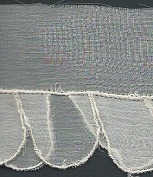 This is French Vintage Lace, all cotton, it is Dark Ecru or Ivory, 1/2" wide, 10 yard cut.